Uber convinced a judge that it has made changes to its business and corporate culture. London is giving Uber another chance. The ride-hailing company received a 15-month probationary license from a British court on Tuesday, which will allow it to continue operating in London. Uber was able to convince a judge that the company had made significant changes to its business and corporate culture after a local regulator, Transport for London, had declared the company not a “fit and proper” business. Uber’s future in London, one of its biggest global markets, was thrown into uncertainty after Transport for London declined to renew its license last September and said the company’s “approach and conduct demonstrate a lack of corporate responsibility in relation to a number of issues which have potential public safety and security implications.” Uber was allowed to continue operating in London during the appeal process. But over the past nine months, Uber has taken steps to clean up its act in the hope of winning back its license. In the United Kingdom, Uber is adding an around-the-clock support hotline for passengers and drivers, limits on driver hours and advisory groups, and taking steps to make sure drivers can use only Uber in the area where they are licensed, among other changes. In a city known for its iconic black cabs, the prospect of London going without Uber proved to be particularly upsetting for the 3.6 million people who regularly use it in the city and the 45,000 licensed drivers who rely on Uber to help make a living. One Change.org petition to “save Uber in London” racked up more than 850,000 signatures. 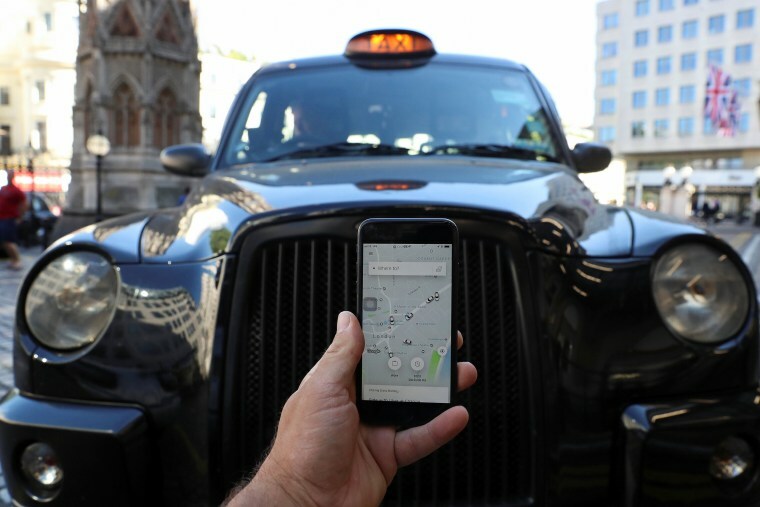 After Uber’s license renewal was declined last year, Dara Khosrowshahi, who had recently become CEO, went to London to meet with regulators and drivers, and vowed to work together to help find a solution. Uber has proven to be a valuable part of London’s infrastructure. The company said four in 10 trips start or end near a train station or London Underground stop, helping provide a solution for the first or last mile in getting between places.